It’s the New Year, which means a host of reading plans and reading groups are being formed. 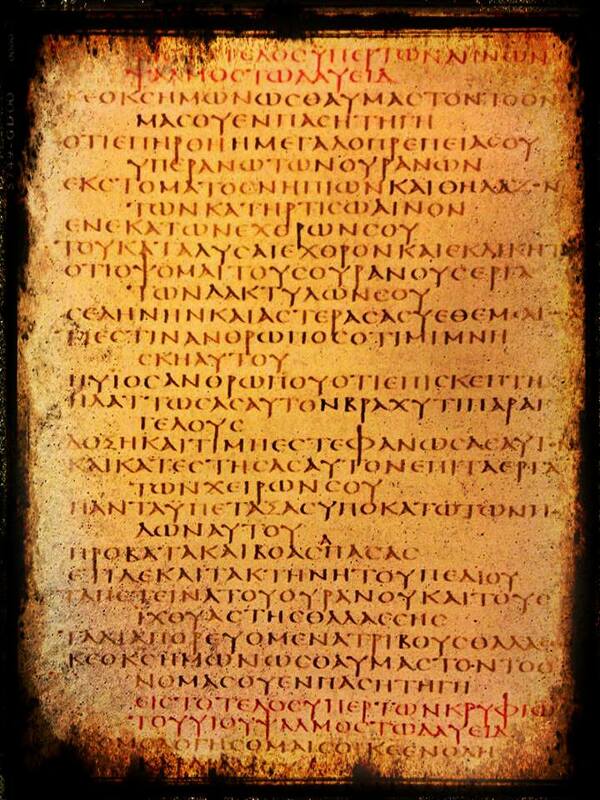 For those interested, there’s a Greek Psalms in a Year reading group. 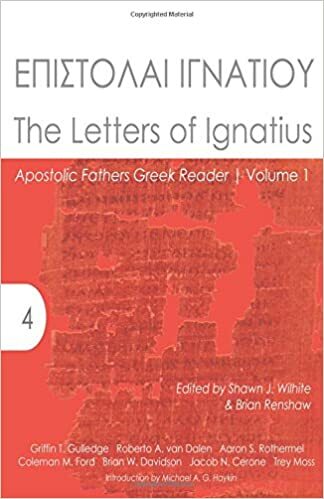 The group is based upon last year’s Greek Isaiah in a Year reading group. Some great work has already been done to provide you with a schedule for the readings as well as vocabulary files. I encourage you to check it out here, request an invite, and join us this year. I know the feeling. I suspect I will start strong and maintain it for the first couple months but something more pressing like the necessity of learning German will consume my time!